WHO AM I? - QUI JE SUIS? 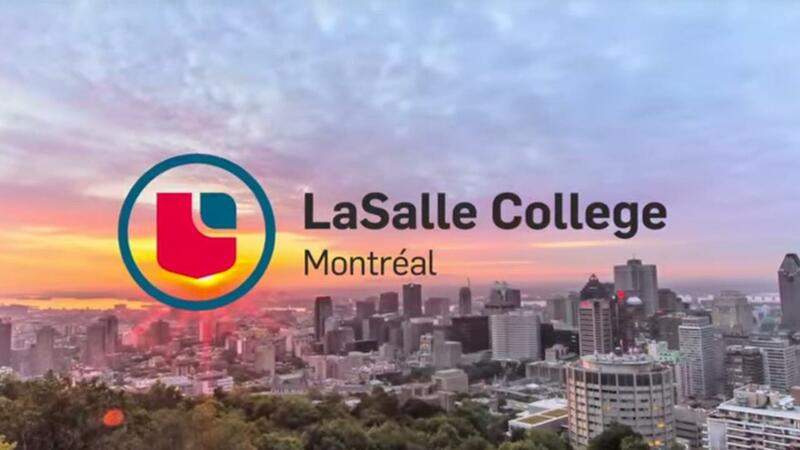 I am a graduating student at LaSalle College in Montreal. 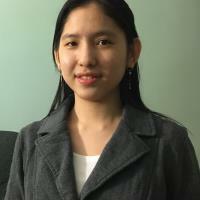 I am majoring in Accounting and looking for an internship in May 2019. My goal is to work in Accounting domain in order to apply my academic knowledge into real professional context and continue my study in the university. I had my previous job as a cashier and warehouse clerk, which helped me obtain some social skills and gain a lot of experience with my clients and co-workers. I am hard-working, responsible, organized and detail-oriented. I have a good communication and computer skills. I always make a great effort in my study as well as my work in order to acquire the best results. I believe that my passion for technology and accounting will contribute to a great success in my career path. I am a student at LaSalle College. Here, I meet with many students and teachers from everywhere around the world. Studying in this college gives me a good opportunity to learn different cultures, languages, beliefs and widens my knowledge by sharing many different ideas with international students. I love the dynamic studying environment at LaSalle College where I can develop my critical thinking, share my opinions with my classmates, take part in several cultural and professional activities outside class. Furthermore, most of the teachers are very friendly and helpful. I really appreciate and treasure the time that I study here. 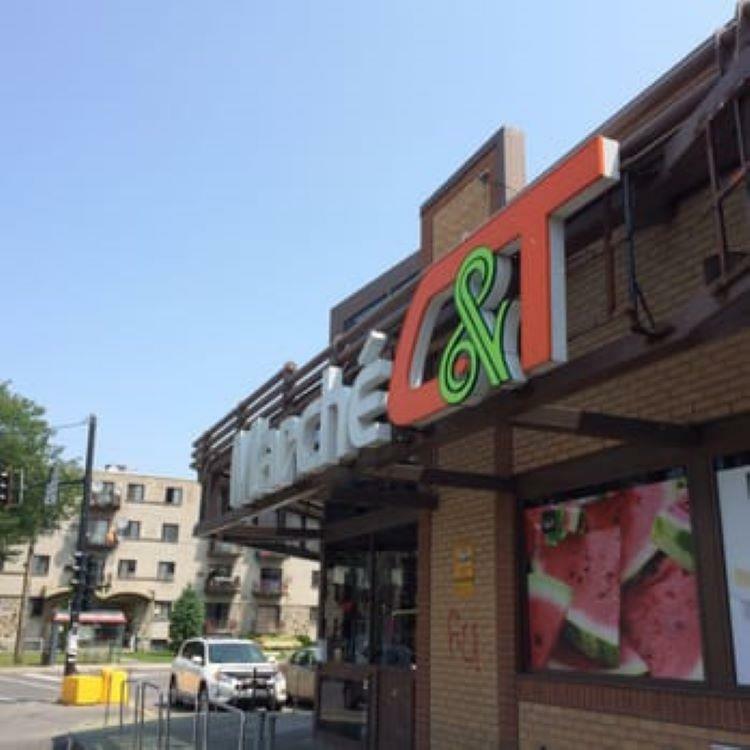 I previously worked in Marché C&T as a cashier where I learned and performed many required tasks everyday. I know how to handle cash transactions with customers using cash registers, scan goods and collect payments. At the workplace, I am also responsible for dealing with customers to ensure their satisfaction, resolving customers' complaints in a timely and efficiently manner, handling merchandise returns and exchanges and maintaining clean checkout areas. I really like this job because I work with a good manager and friendly colleagues. Why do I like Accounting? The first reason is my interest in numbers. Accounting is the perfect subject for me to enjoy the practical application of math. The second reason is many skills that I learn in this subject is very useful in my career no matter what my professional job is because Accounting links to many other fields outside Accounting industry. Having an accounting degree will open up my career path. The last reason is that Accounting industry is constantly evolving. Therefore, I can learn more about changes in technology and regulation which are very interesting. My hobby is playing king chess. I am a good chess player. I like it because it is challenging and it helps me to develop my mental power. I used to participate in many provincial chess contests and receive medals every time as seen in the picture. The person on the right is me and the one on the left is my twin sister. I usually play chess with my sister when we have free time. Vietnam is known as a famous tourist destination with many breath-taking landscapes and prosperous cities. Vietnam has a unique and diversified culture associated with the nation's historical formation and development in terms of customs, literature and art. Vietnamese cuisine has become popular around the world with the attraction and sophistication found in different dishes, especially Pho. 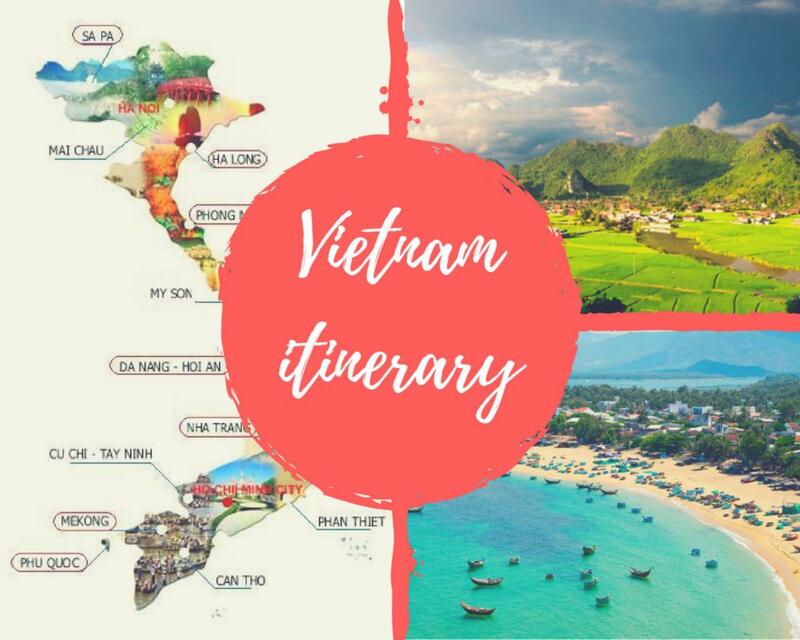 Vietnam attracts a lot of tourists by its places of beauty such as Phong Nha cave, Ha Long Bay, Son Doong Cave, Sa Pa, terraces and so on. 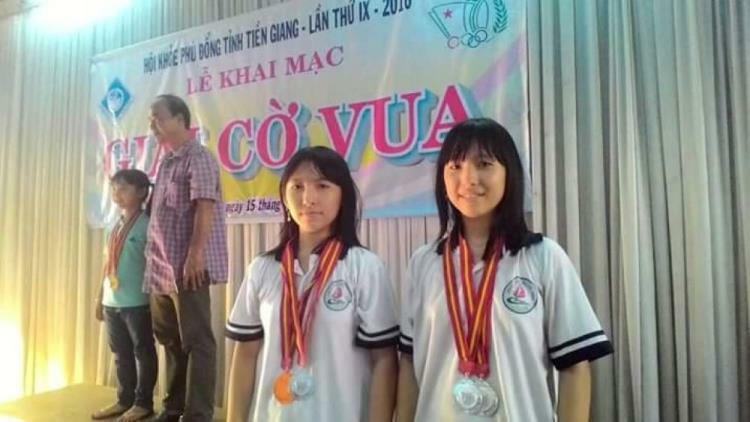 There are big cities from North to South that give more values to this country such as Ha Noi, Hai Phong, Da Nang, Da Lat, Ho Chi Minh city and so on. I love my country as much as Canada.